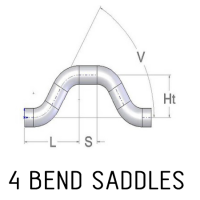 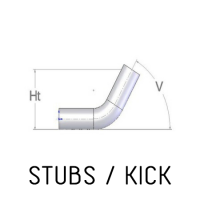 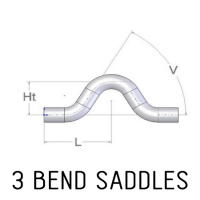 ** Minimum of 20 Bends with approved bend configurations. 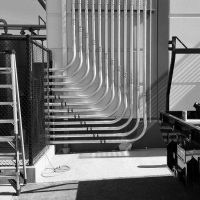 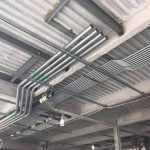 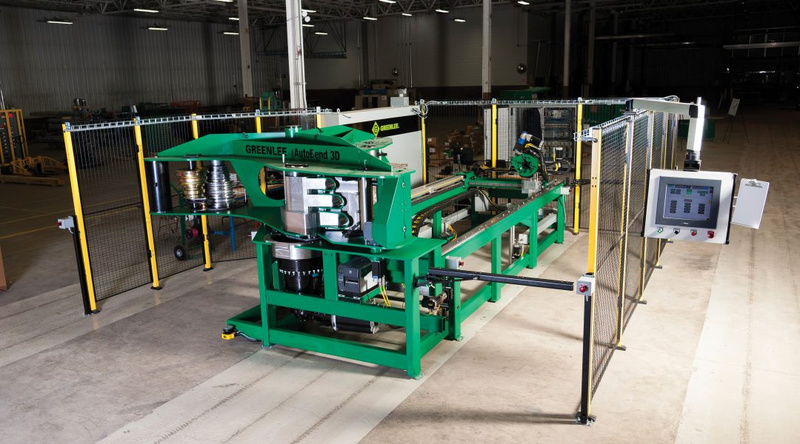 Contact your local Standard Electric Branch & Account Manager to order custom bends. 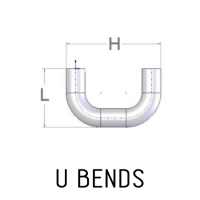 Bends can also be sent to us in an Excel file or BendWorks file. 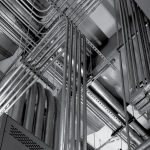 Find your branch location here. 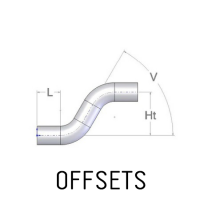 REVIT USER? 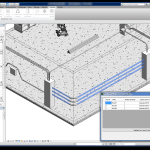 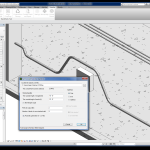 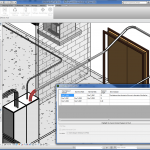 Ask us about Greenlee BendWorks® Software which is available for Revit.